GE will apparently release its lamp with Alexa in September for $200. 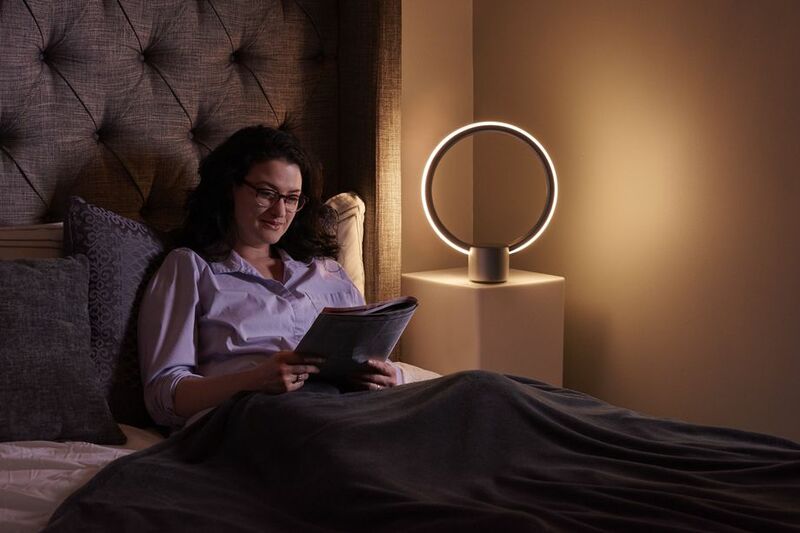 The futuristic lamp, which looks a lot like a Dyson bladeless table top fan that lights up, is available now on preorder for a discounted price of $160, according to theverge.com. Besides the obvious stuff you can ask any Alexa device, it has a few new tricks…like ask it the time, and it will place indicators where the hour and minute hands go. It also responds to requests for warmer or cooler light. You’ve probably already been clicking or tapping and expecting them, and now Facebook has added reaction emoji to comments. Thenextweb.com reports that they have started showing up for desktop Facebook users. I just tried them out a little while ago…and no, no new ones have been added. So far, it hasn’t gone live on mobile devices. We truly are heading back to the time of ancient Egypt’s hieroglyphics.